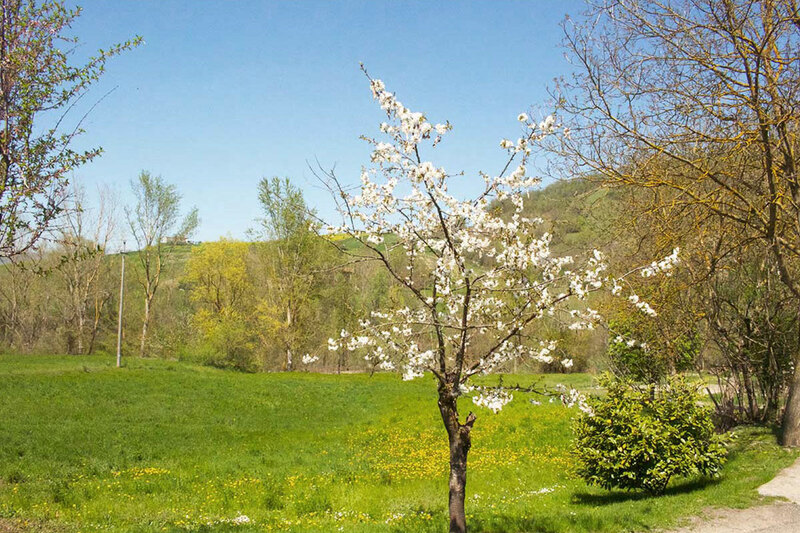 Valle del Tidoncello (Tidoncello Valley), whose stream feeds our eighteenth-century mill, is a pleasant and verdant corner of Colli Piacentini (Piacenza Hills), where the pristine nature reigns and colors your every stay with tones of rediscovered authenticity. We are immersed in an atmosphere that evokes the beauty of ancient times, the most genuine traditions and the most authentic flavors. The privileged position in which the Restaurant – Bed and Breakfast Al Mulino is located makes our structure a particularly popular destination for all visitors. Pleased to offer you a warm and friendly welcome at any time of the year, we invite you for a Sunday holiday, for a few days of vacation and relaxation or to accommodate you during a business trip. The heavenly setting in which we’ll be glad to welcome you is really easy to reach because the road is particularly easy and safe in every season. 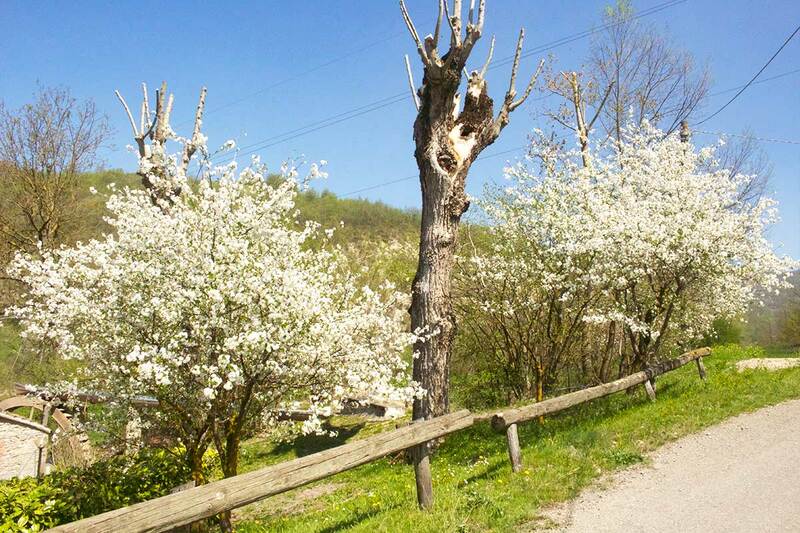 It is no coincidence that our restaurant is often chosen as a gastronomic halt by those motorcyclists who, especially in the summer, come to dive into the nature of Val Tidone in the direction of Monte Penice. 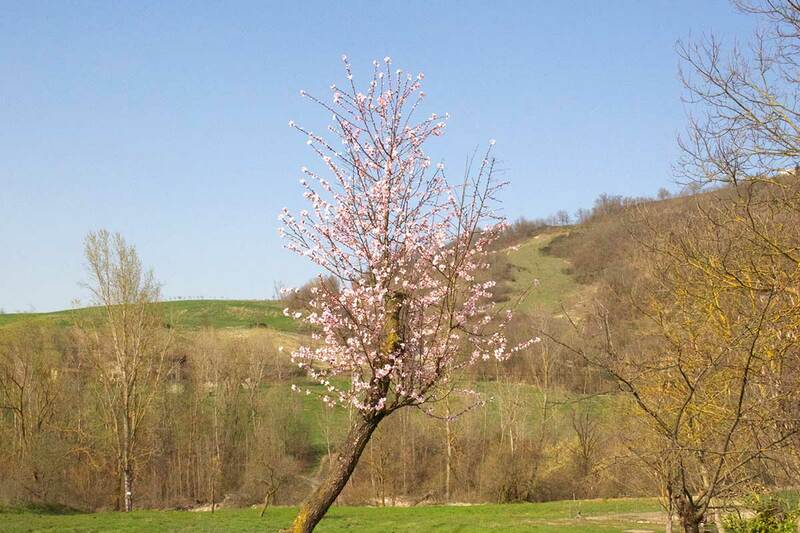 Nested between Val Luretta, Valle Staffora and Oltrepò Pavese, the territory of Val Tidone starts at the slopes of Monte Penice and extends with its beautiful hills to the plain where the homonymous stream flows into the Po River. The beautiful valley formed by the Tidone Stream is a privileged destination for those who love nature, history, art and Italian culture; as a matter of fact its territory between the provinces of Piacenza and Pavia offers harmonious and evocative landscapes to anyone who loves trekking, cycling, horse riding or simply good food and good wine. Our Restaurant – B&B is located on the ancient and appreciated Strada dei Mulini (Mills Road), a delightful glimpse of the Val Tidone renowned for the more than ten well-preserved water mills that characterize it. Other hiking trails of historical and natural value close to us are: Sentiero Po-Tidone, Via Francigena and Strada degli Abati. We also remind all lovers of horse riding and cycling, that the Val Tidone is full of facilities and paths for unforgettable experiences also on horseback, by bike or by mountain bike. 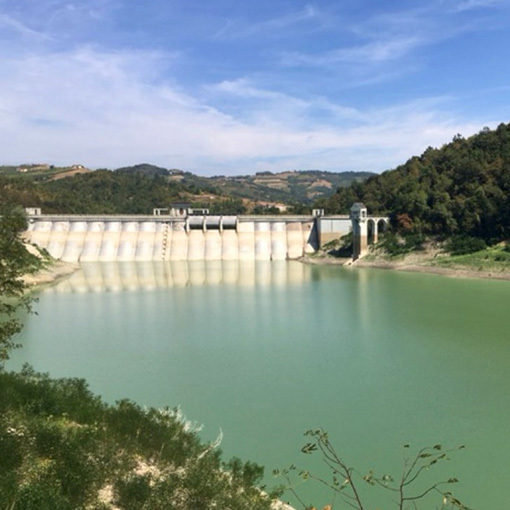 Built in the ’30s, Diga del Molato (Molato Dam) is a barrier that, by intercepting the waters of the Tidone Stream, allows the formation of Lago di Trebecco (Trebecco Lake), a large basin located in Alta Val Tidone. The impressive view offered by this architectural work makes Diga del Molato and Lago di Trebecco a must-see stop for tourists. Built with a multiple arch system and enriched by impressive sculptures overlooking the valley, this dam is among the few still in operation that implement this architectural system. 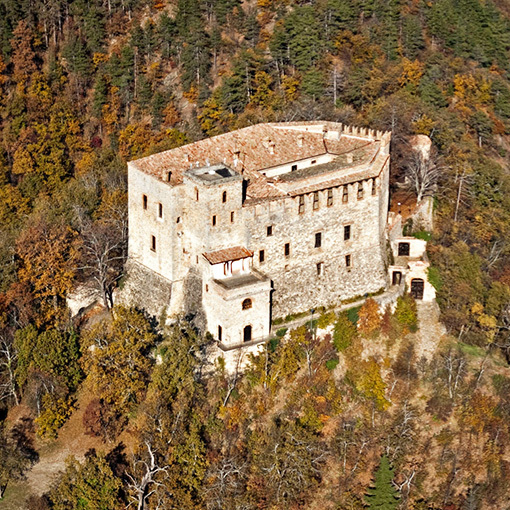 The imposing fortified complex of the Rocca d’Olgisio (Olgisio Fortress) stands on a 500m-high steep ridge located between the Val Tidone and Val Chiarone. Born as a noble residence and later given to the monks of San Savino, this splendid fortress welcomed some of the most important families in Italy, such as the Visconti and the Dal Verme. 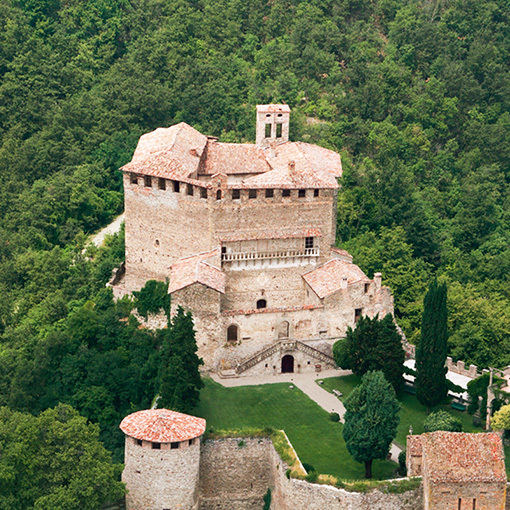 Belonging to the group of the Castles of the Duchy of Parma and Piacenza, Rocca d’Olgisio is currently recognized as a national monument and is one of the most popular tourist destinations in Val Tidone. With its 1460m of height, Monte Penice (Mount Penice) is one of the highest peaks of the Ligurian Apennines. 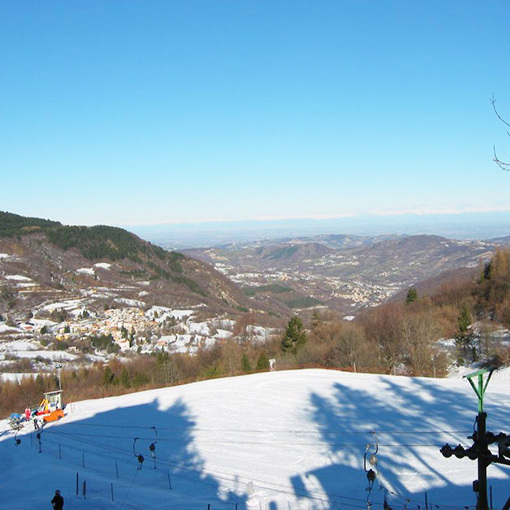 Located at the border between the territories of Oltrepò Pavese, Valle Staffora, Val Trebbia and Val Tidone, the summit of the Penice is easily reachable from several directions. With its enchanting views in every season of the year, this mountain is frequent destination for lovers of horse riding, hiking, skiing and bird watching. 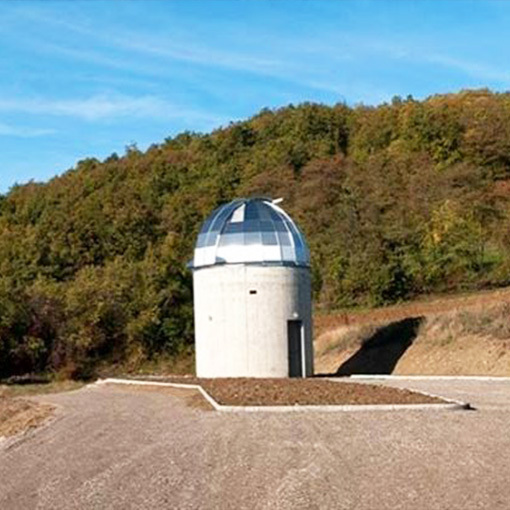 The Lazzarello Observatory was build for a cultural and educational project born from the collaboration between the Amateur Astronomers Group of Piacenza and the Municipality of Pecorara. This Astronomical Observatory was built in the isolated village of Lazzarello in order to protect the astronomical researches by light pollution. The structure has several telescopes and computerized systems to allow very high-precision enlargements and photographs of astronomical objects. The impregnable Dal Verme Castle of Zavattarello is still standing and maintains its magnificence after having resisted numerous sieges over the centuries. 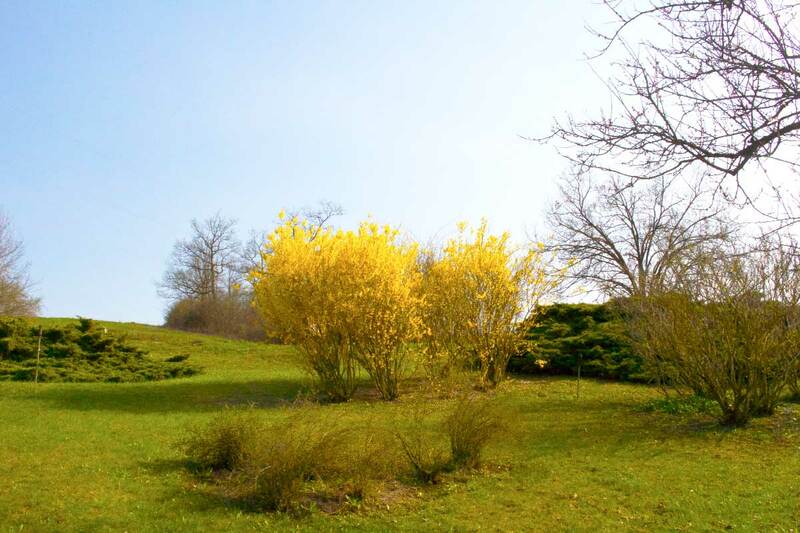 Proud residence of the noble Dal Verme family, the imposing fortress overlooks a medieval village now immersed in a park of almost eighty hectares where you can enjoy an atmosphere of peace thanks to the nature that reigns pristine. From the terrace of the tower you can access a breathtaking view that embraces both Val Verde (Green Valley) and the hills of Oltrepò Pavese. This romantic town in Val Trebbia offers breathtaking views rich of ancient structures and ideal for photography lovers. Bobbio‘s origins are rooted in the High Middle Ages: its Cathedral, the ancient Abbey of San Colombano and numerous other shrines adorn this ancient village of Roman origins that offers the tourists a unique artistic and cutural experience. 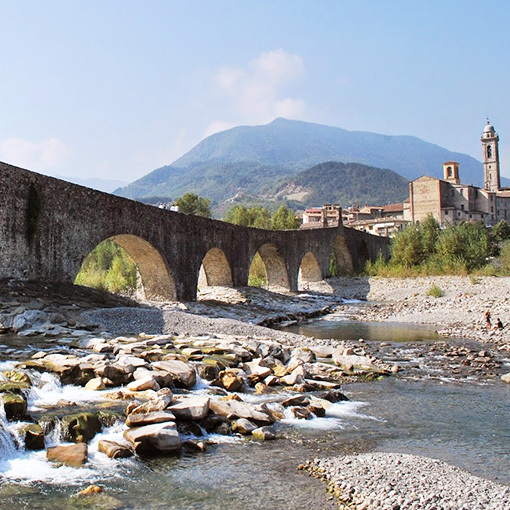 The pride of the town of Bobbio is its characteristic and majestic Ponte Gobbo or Ponte del Diavolo (Hunchbacked Bridge or Devil’s Bridge) which, with its irregular and evocative arches, crosses the stream of the Trebbia River.